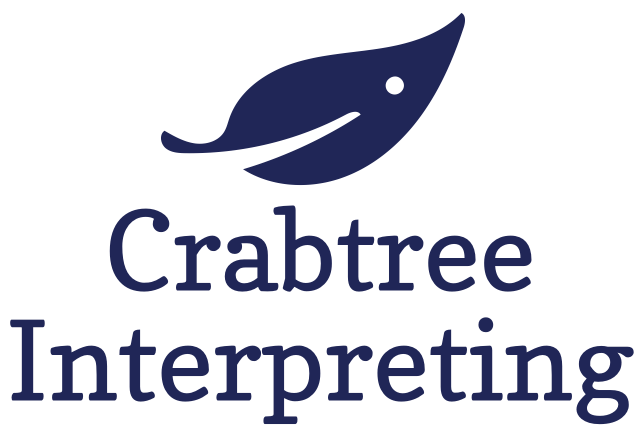 Crabtree Interpreting Services' Professional Development Team is proud to announce a new venture in online workshops or webinars. These webinars will be asychronous and will allow you to view and learn on your own timeframe. Our first webinar series will focus on ethical decision-making following the Demand Control Schema Model created by Drs. Dean and Pollard. Keep an eye out for more webinar topics and series. Each webinar is prerecorded and can be viewed at your leisure. You will have 30 days from the purchase of the webinar to submit the completed required coursework. As such, we cannot offer refunds. Will the presentation slides be made available to view? What are the technology requirements to view the webinar? If you need a PDF reader, you can download Adobe Acrobat Reader here. Are the webinars approved for CEUs? How do I get the CEUs and how long until I get my CEUs? Once you submit the completed coursework, the professional development team will process and send your certificate. BEI and RID will be updated quarterly. You will have net 30 days from the purchase of the webinar.